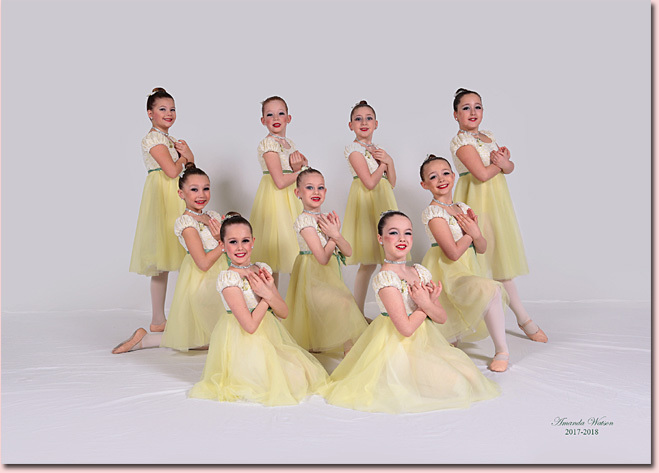 Jennifer's Arts In Motion - Dance Studio, located in Whitby, Ontario, provides dance instruction in many different forms in the art of dance. Opened in 1997 by Jennifer Gravina, Jennifer's Arts in Motion has been providing quality dance instruction for the past 20 years. We are very excited to be starting our 21st season and offer a full range of subjects to suit everyone's taste. Classes range from beginner through advanced dancers, both girls and boys from ages 2 to adult. JAM offers both recreational and competitive programs as well as opportunites for exams. Our premises has 5 spacious air conditioned studios with Rosco flooring, barres, mirrors and designated boys and girls change rooms. There are two waiting rooms for parents, as well as a homework/lunch room equipped with a T.V. and DVD player. We are pleased to provide a fully stocked snack bar as well as a fridge and microwave for your convenience. Our students have the opportunity to enter dance competitions throughout the year. There is also an annual dance recital in June at the Bowmanville High School. An open house is also held in January for you to view your child's class. The staff and administration at Jennifer's Arts In Motion pride themselves on creating a positive, upbeat, family-friendly environment. We welcome every child and their family into our studio community. At JAM we are dedicated to the art of dance and enjoy nothing more than sharing our love of dance with our students. It is our mission to help each dancer improve and to attain their goals, from our first time students to our most serious of dancers. The primary focus is to help the student develop poise, flexibility, balance, and most importantly, self confidence. Adobe Acrobat format and will require the Adobe Acrobat Reader to view. you will be required to enter a user name and password. Students who have already registered should have already received a call or email advising them of their times. Dance classes are available for ages 2 to adult. We have classes in Kinders In Motion, Ballet, Tap, Jazz, Hip Hop, Lyrical Jazz and Acrobatics. We also have beginners classes for ages 2 to 4. We are pleased to offer a professional, accredited staff. All teachers have a vast knowledge and love for dance and are committed to educating students and maintaining a positive environment. Our photo gallery highlights the various types of dance classes and costumes from the last few years. Another wonderful year has passed and JAM would like to acknowledge a few of the HighLights of 2017.